Full-Service Food Distributor personalizing old fashion service that makes you more efficient and saves you time and money. We believe that servicing the customer should be our first priority. There are a lot of food distributors to choose from, but we feel the best way to stand out is to provide our customers with something that most other companies are unable or unwilling to provide, old fashion service. Together we will customize the service needs you require and provide you with quality products in a timely and cost effective way. We at FB Provisions would like to take this time to introduce ourselves. 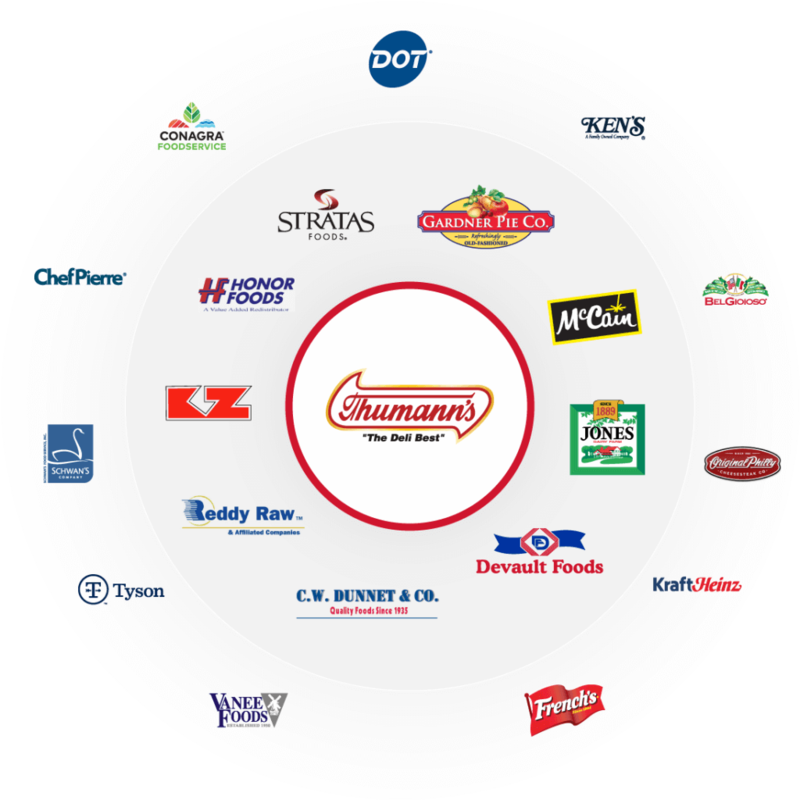 We are a fast growing Full-Service Food Provider. We are a family owned and operated business for two generations, established in South Jersey since 1973. In the past few years we have and continue to make improvements to our infrastructure. We have expanded our freezer capacity, new trucks, new refrigeration and a larger warehouse. This prepares us to better serve you. Allow us the opportunity to show you that our company can provide the quality service and quality products that you need. Come join our team and let us grow together.